Coupons valid until December 15, 2018. May redeem multiple coupons per person. Minimum 8 players required. Excludes birthdays. Valid at Tripoli branch. Open daily from 12 PM till 10 PM. Reservation required on 78 806 788, quote Gosawa coupon. No carry over. VAT included in price. Standard terms & conditions apply. A live laser tag combat is always fun for kids and adults! 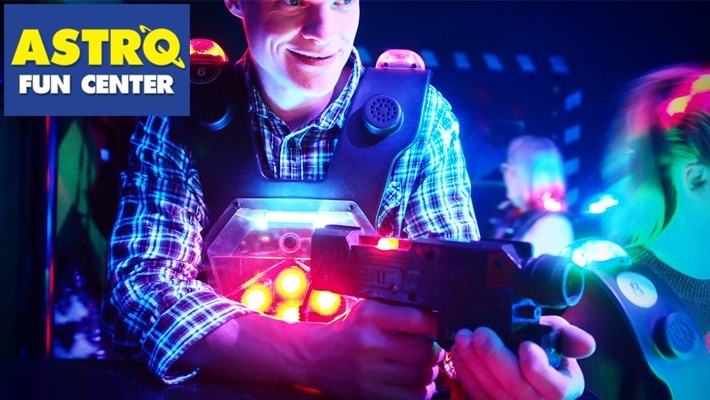 Benefit from 50% off 1-Hour Laser Tag War Game from Astro Fun Center, only $8 instead of $16. Let the laser war begin! 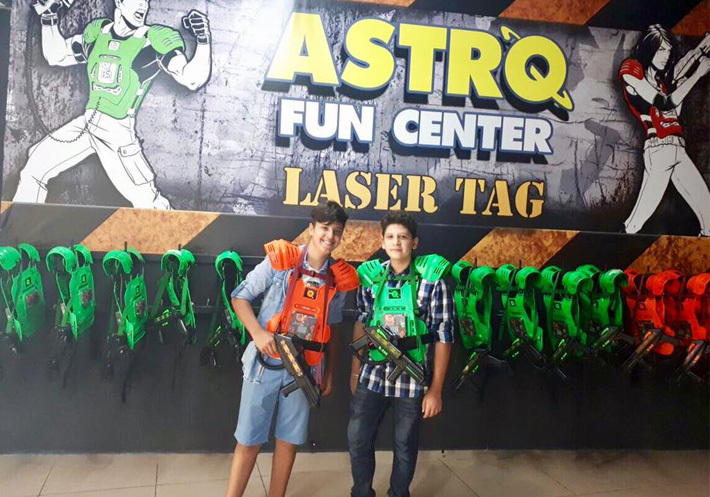 Astro Fun Center is a one of a kind laser tag and game arena with a great selection of arcade games. They offer an amazing venue for birthdays, team building experiences and school outings.